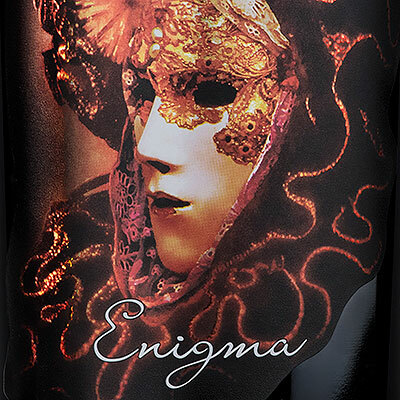 Service temperature: 18° – 20° C.
Serving suggestions: Enigma may be enjoyed on its own as a meditation wine, due to its naturally balanced characteristics. Well paired with meats and aged cheeses. 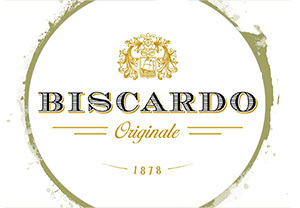 The Biscardo Family – along with Romagna’s agricultures – created this Sangiovese. The harvest is in late autumn when the partially dried-on-the-vine raisins are picked up by hand and put into baskets for a period of withering in kilns. At the end of December, the maceration takes place very slowly at low temperatures and the wine is kept on lees until March. Enigma is obtained from a “100% Appassimento” process.